These grille guard bracket spacers are designed for use with select truck applications, specifically those with metal bumpers. The spacers are used with tow hook mounted brackets in particular and provide extra clearance to avoid obstructing the bumper. 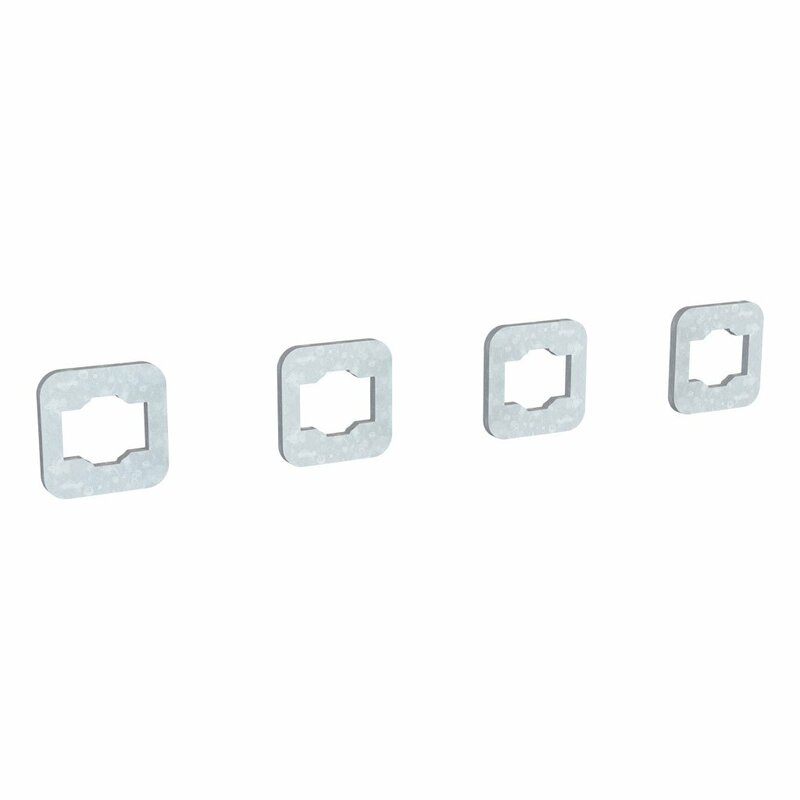 This spacer kit is designed for select applications and mounting brackets.